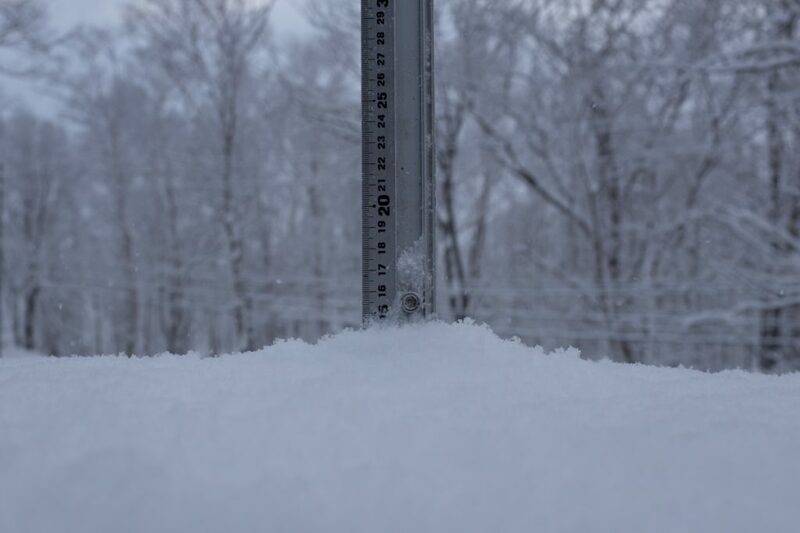 *14.5cm has fallen in the last 24 hours in Niseko. 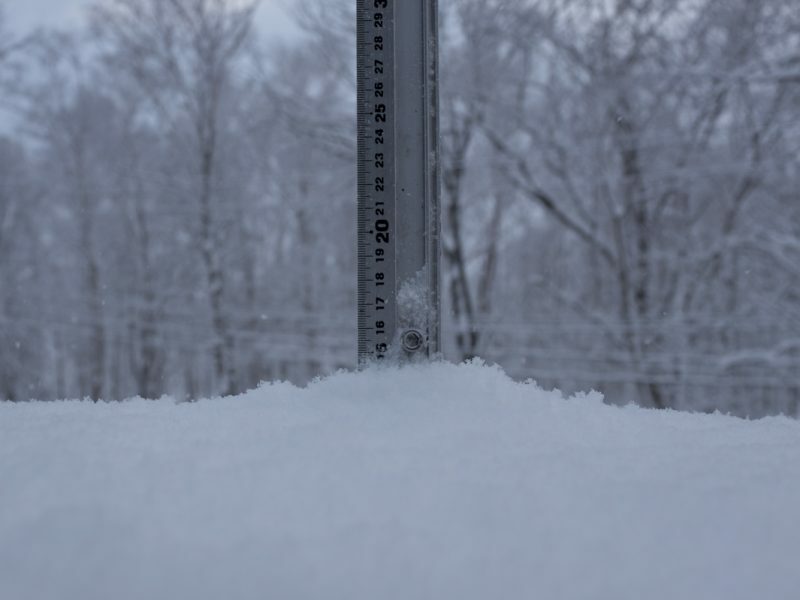 At 7:00 today the temperature was -3°C. More of the same this morning and it looks like the reset button has been pushed! The outlook is for warmer conditions over the weekend into next week so it is time to get out there and gorge on powder.